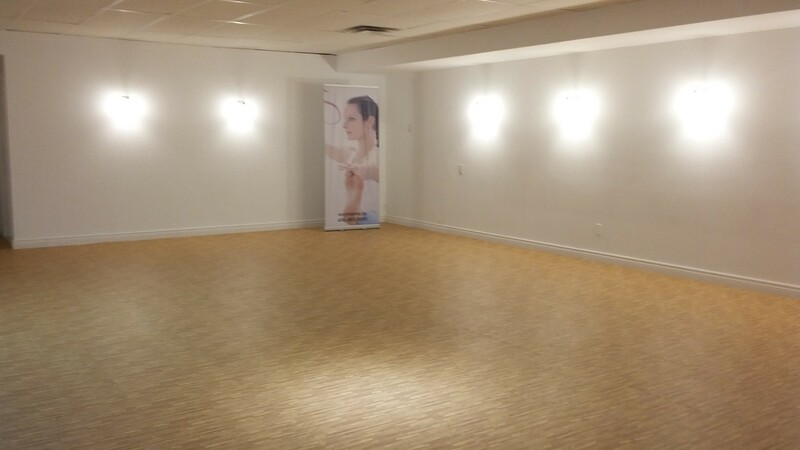 Have a fitness class, course, or group that needs affordable space by the hour or by the day? 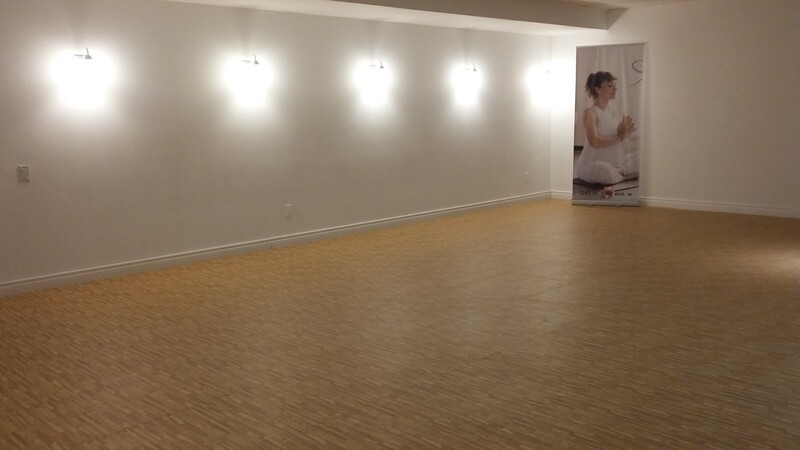 Consider Evymama's 1000 square foot studio for hosting your event. Evymama's studio is located below our retail store at 1345 St. Clair Avenue West with a separate entrance, matted floor, and a large restroom with several stalls and sinks. Subject to availability of space. Please contact Sarah LeMay or Heidi McDonald at 416 465-9991 or email us info@evymama.ca for full details.